This entry was posted in Contests, Just For Fun and tagged barbecue, BBQ, BBQ sauce, contest, Facebook, giveaways, KLB's BBQ Sauce, South Carolina. Bookmark the permalink. 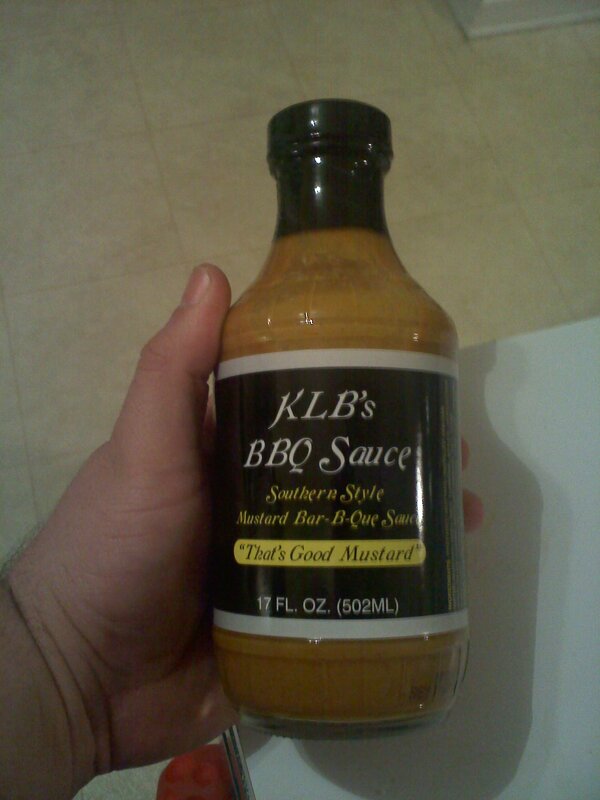 I do love me a good mustard based BBQ sauce, and this one looks great. Can’t wait to read your review of it.